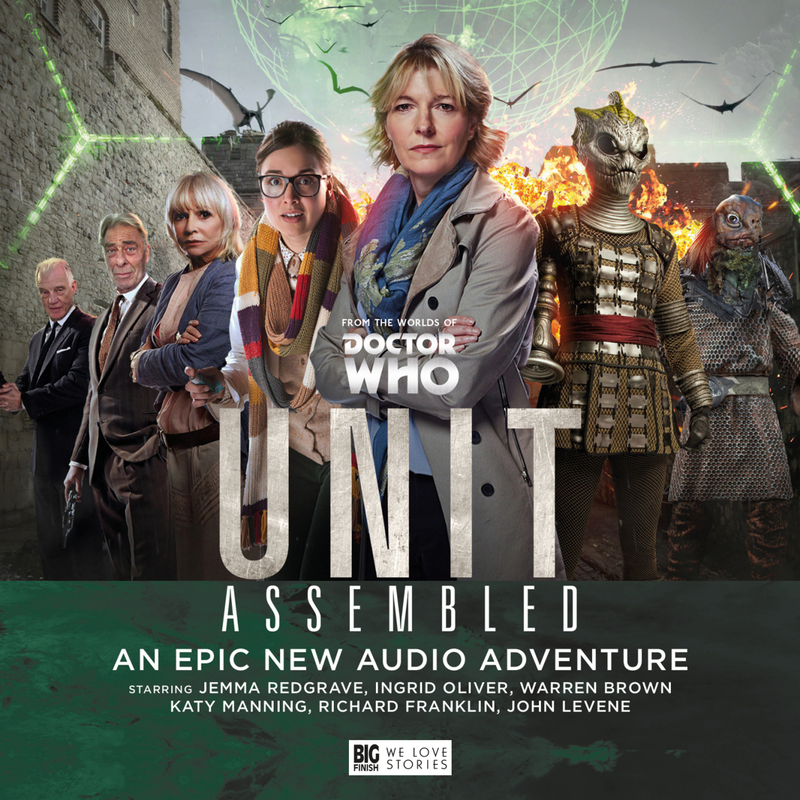 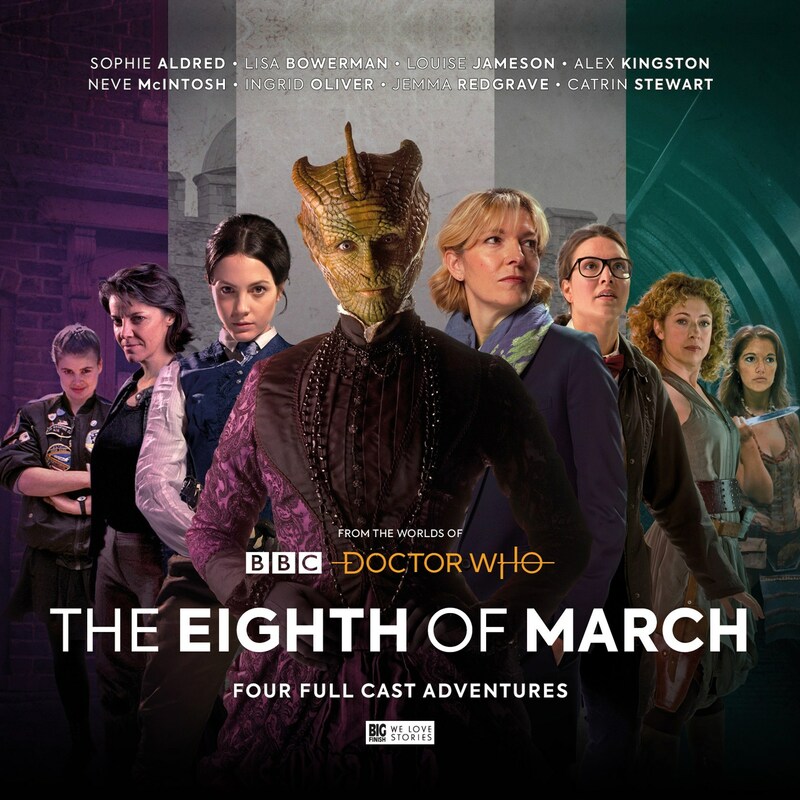 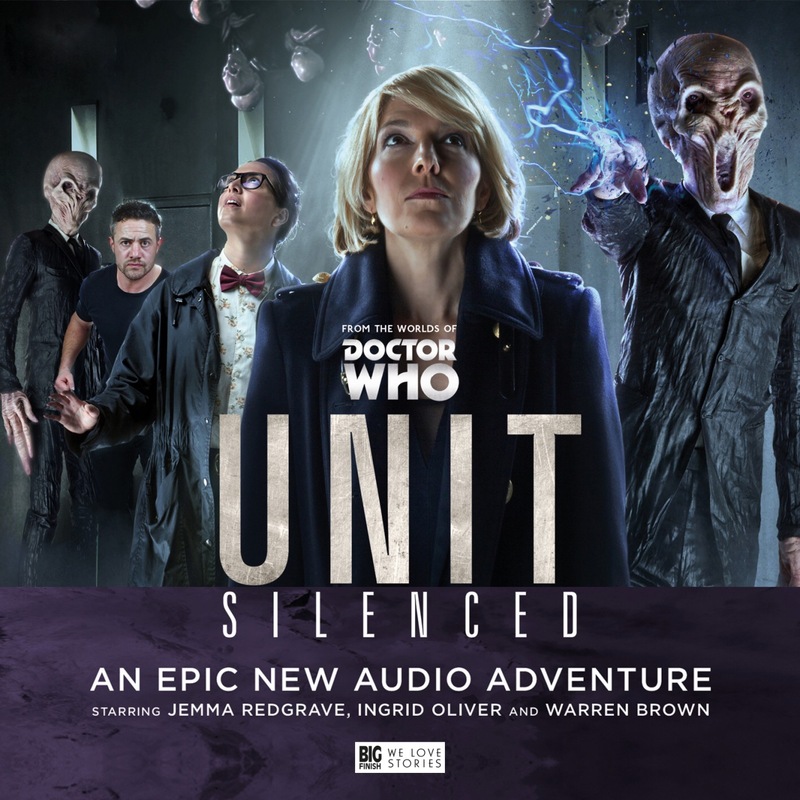 Big F inish have done it again and announced that Kate Stewart and her UNIT team from the Doctor Who TV series will be starring in a brand new series of audio dramas. 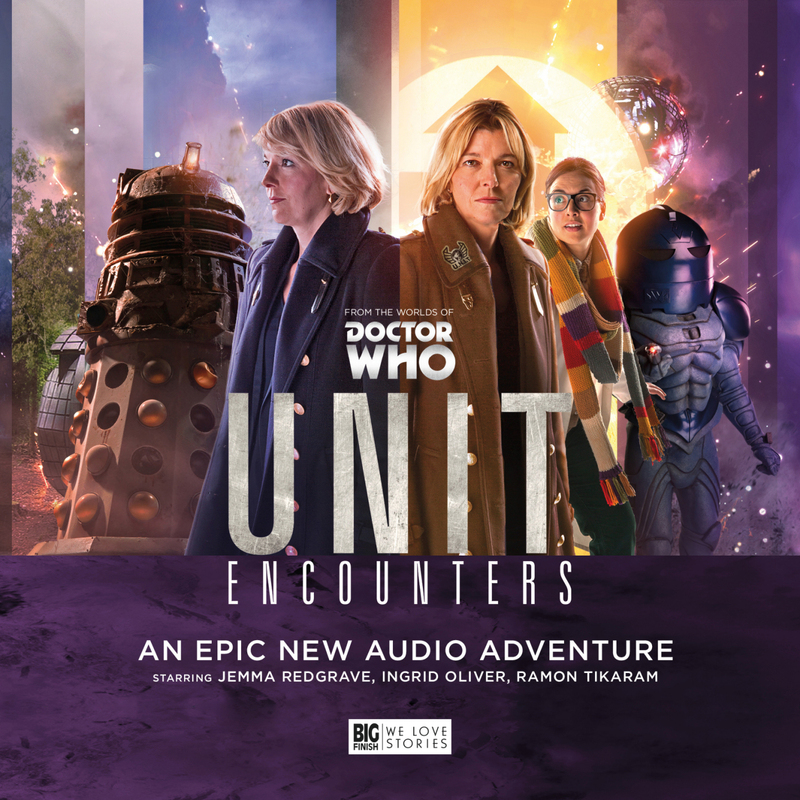 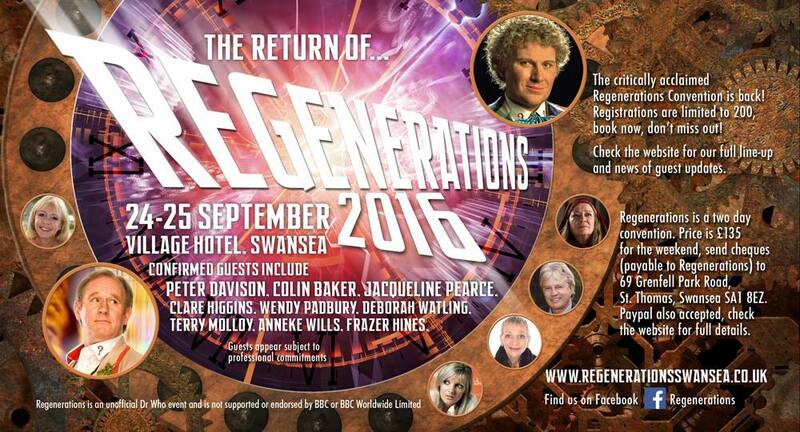 This comes after Big Finish secured a new licensing deal with BBC Worldwide. 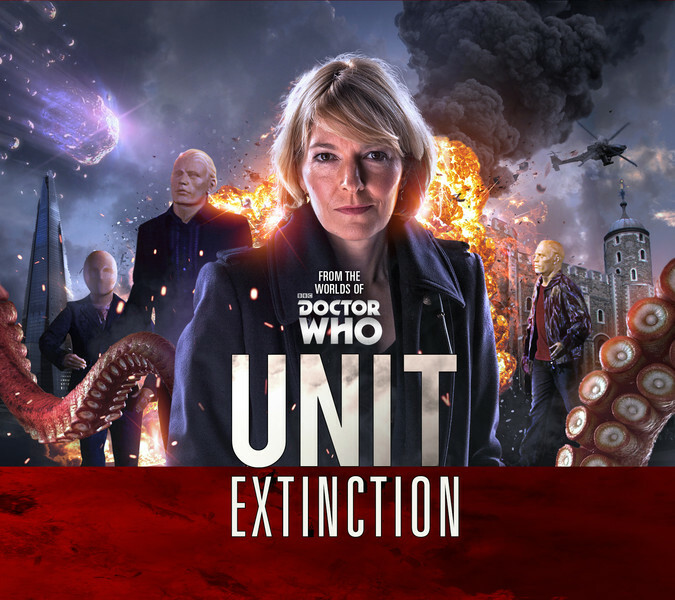 Kate is the daughter of Brigadier Lethbridge-Stewart, and Head of Scientific Research at the Unified Intelligence Taskforce which investigates and confronts alien attacks on the planet Earth. 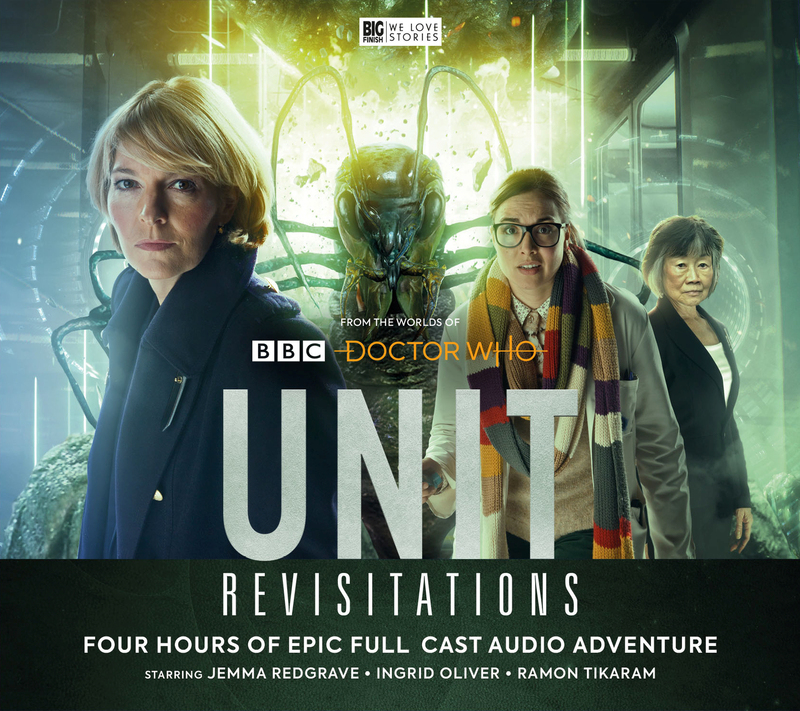 The role is portrayed by Jemma Redgrave on television; and returns for the audio series.